You are the arsonist, you burn my heart and soul. You take every chance to erase me, when you speak to me with your mentality. 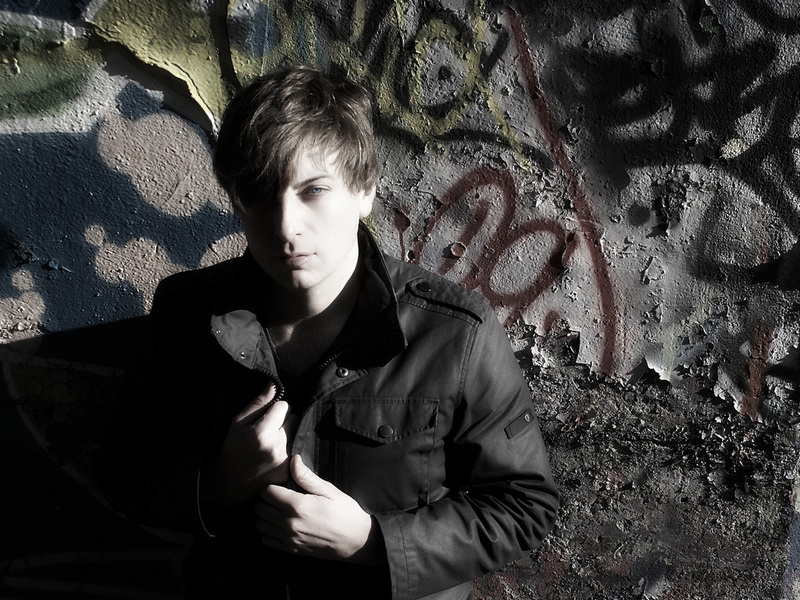 American synth pop artist and producer, André Obin debuted on the world circuit in 2008 with his highly acclaimed EP Colorwheel. Obin followed up with a series of celebrated EP’s on Brookyln’s Moodgadget, and European buzz labels Trouw Amsterdam, Mina and Klopfgeist. Extensive touring throughout Europe in support of these releases resulted in a loyal fan base abroad and growing following in the U.S. Noted for his unique stage fusion of organic instrumentation and synth craft, Obin’s passionate live performances caught the attention of Matthew Dear, M83 and Washed Out, all of whom tapped André to open for them. Additional touring saw Obin coupled with the Ghostly International camp standouts, Com Truise, Beacon and Tycho. His impressive road work and dance cult fame earned Obin “2011 Electronic Producer of the Year” by the Boston Phoenix followed by “2012 Performer of the Year” at his hometown Boston Music Awards. André promptly followed these accolades up with another series of shows in Europe. Returning from Germany and Holland in the fall of 2012, Obin turned his focus to creating his first proper full length LP. In September he signed with NYC’s Sky Council Recordings (headed up by acclaimed artist/producer T.H. White) and spent time in both his own and the Sky Council studios building out several brand new tracks and re-works of previously hard to find singles to amass a fresh new offering titled The Arsonist. This collection of songs is a powerful display of Andre’s emotional songwriting and global dance floor ready grooves that evoke a personal blend of Nine Inch Nails, My Bloody Valentine, and Ultravox.